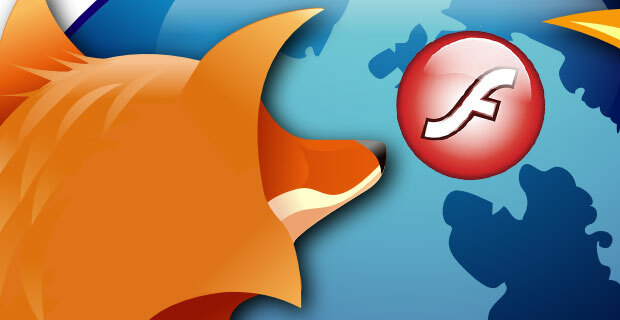 HTML5 is great news for Firefox’s 450 million users, but it’s not so positive for Adobe, which could see one of its premiere products become irrelevant. Is Flash no more? Sullivan is gung-ho about HTML5, which has become a major selling point of Firefox 4, the browser’s latest iteration set launch in the coming weeks. That’s great news for Firefox’s 450 million users, but it’s not so positive for Adobe, which could see one of its premiere products become irrelevant. So is Flash going away? Like Apple, which sparked a war with Adobe after it banned Flash from its iPad and iPhone devices, Sullivan sees HTML5 as a more viable option than Flash. In fact, Flash is responsible for more crashes on Firefox than any other plug-in, and the company went so far as to introduce crash protection (“Flash” protection?) in June to curb instabilities. “God forbid Flash were to crash,” Sullivan says with a smile, before explaining how Mozilla now isolates such errors.